What happens in Vegas stays in Vegas is making its way across the U.S.A.! Stage and screen star Tony Danza will hit the road in 2016 in the North American tour of Jason Robert Brown's musical adaptation of Honeymoon in Vegas. Additional casting, official dates and the full tour route will be announced shortly. Based on the popular 1992 film, Honeymoon in Vegas tells the story of Jack Singer, a regular guy with an extreme fear of marriage, who finally gets up the nerve to ask his girlfriend Betsy to marry him. But when they head to Las Vegas to get hitched, smooth talking gambler Tommy Korman (Danza)—looking for a second chance at love—falls head over heels for Betsy and sets off on a mission to win her love. Directed by Gary Griffin, and featuring a book by Andrew Bergman and score by three-time Tony Award winner Jason Robert Brown, with choreography by Denis Jones, the creative team for Honeymoon in Vegas features scenic design by Anna Louizos, costume design by Brian C. Hemesath, lighting design by Howell Binkley and sound design by Scott Lehrer and Drew Levy. 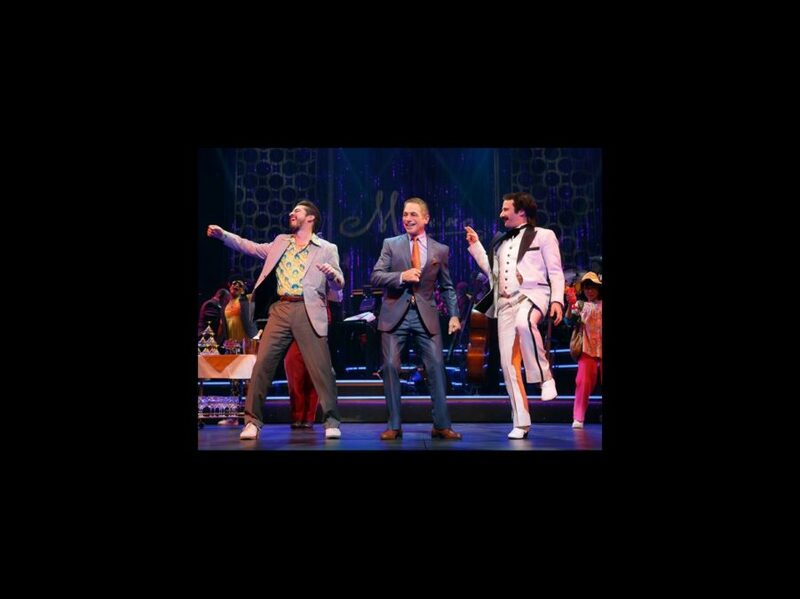 Honeymoon in Vegas opened at Broadway's Nederlander Theatre on January 15, 2015. The tuner's score includes the songs "I Love Betsy," "Never Get Married," "When You Say Vegas," "Forever Starts Tonight," "You Made the Wait Worthwhile" and "Honeymoon in Vegas."